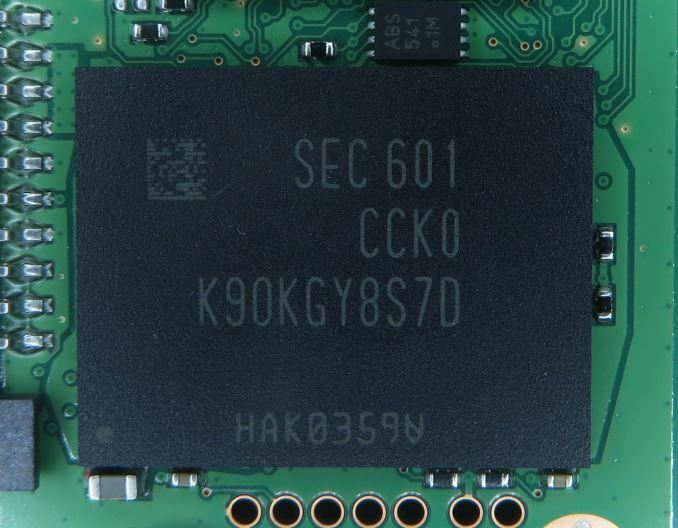 Since the introduction of their first consumer TLC SSD with the SSD 840, Samsung's consumer/retail SATA SSD lineup has consisted of two product families: the MLC-based Pro drives, and the TLC-based 840 and EVO drives. 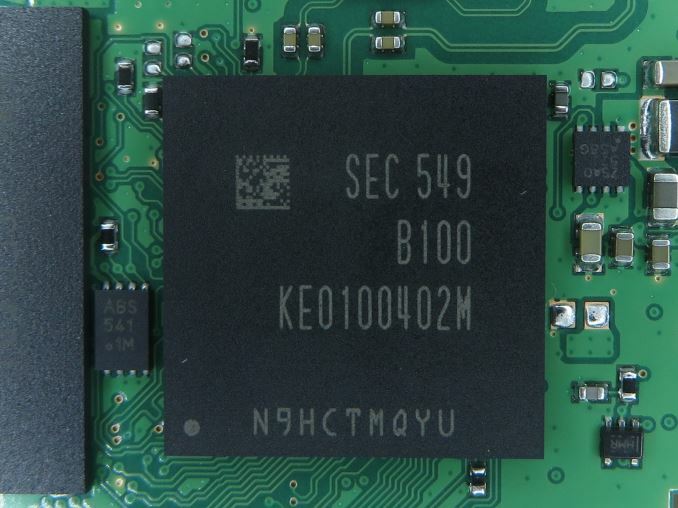 The strength of Samsung's SSD controllers and the advantages of 3D NAND have allowed the 850 EVO to maintain a solidly mid-range position in the SSD market well above any other drive using TLC NAND. Meanwhile, with the strength of the 850 EVO as a near-midrange product - and with pricing to match - like so many other vendors over the last year, Samsung has also been developing a true low cost TLC drive for the mass market. The end result is the Samsung 750 EVO, which we're revieiwng today. The 750 EVO establishes a new budget-oriented product line that competes in the cutthroat low end of the market where price per GB is the most important aspect of the product. There are several design choices that help minimize the cost of the 750 EVO, aside from the obvious choice of TLC over MLC. The MGX controller it borrows from the lower capacity 850 EVOs is a dual-core version of Samsung's usual triple-core architecture. Similarly, the 750 EVO is only available in 120GB and 250GB sizes, so there is no high-priced high capacity model. Consequently, with only two small capacities, the 750 EVO line is served by a single tiny PCB layout, made even smaller by the fact that Samsung has put the 256MB of DRAM in the same package as the SSD controller. But the most significant aspect of the 750 EVO is that it doesn't use the 3D NAND that has been a key competitive advantage for Samsung's 850 product lines. Samsung has continued development of planar NAND even after transitioning their retail SSDs to 3D NAND, and the 750 EVO in turn uses 16nm planar TLC. It doesn't offer the same performance or endurance of Samsung's 3D NAND, but it does significantly lower the cost of the drive. The 16nm TLC NAND is the successor to Samsung's 19nm TLC that had a troubled tenure in the 840 EVO. With the 840 EVO, data at rest on the drive degraded over time and eventually required the use of more thorough and thus slower error correction when read back. As a result the 750 EVO inherits the benefits of all the firmware work Samsung did to mitigate the read speed degradation. This, for what it's worth, gives Samsung some degree of a leg-up against other 16/15nm TLC drives that face the same challenges. By and large the performance specifications for the 750 EVO match the lower capacity 850 EVO, though a slightly lower random write speed at a queue depth of one hints that the 750 EVO may require a bit more background wear leveling work. The feature set is identical to the 850 EVO, making the 750 EVO one of the few low-end drives to support TCG Opal encryption. Samsung's marketing strategy for the 750 EVO is a little different from their previous retail SSD products. The 750 EVO is targeted specifically at system integrators and system builders, rather than at users looking to upgrade an existing machine. Consequently, they aren't pushing to make the 750 EVO available from as wide a range of retail outlets. Enough of the major online retailers have it in stock that it is not difficult to obtain. This review will focus on comparing the 750 EVO against Samsung's other SATA SSDs and against other current-generation low-end TLC SSDs of comparable capacity. Our Bench tool can assist in making other comparisons. $10 for considerably worse performance does not a winner make. I have a hard time swallowing the cheapo, terrible performance $60 TLC drives. If Sammy thinks anything more than $65 is a good price they have another thing coming. $60 for a budget 120GB SSD is some audacity. Yeah it's got a sequential speed cap. Not all tasks are about peak speeds. I'm pretty sure in terms of IOPS a decent SSD will still beat the snot out of an OEM-grade penny-pinching budget model, even on old SATA 2. Which brings us back to the idea that this is for OEMs and builders - truly this is a "builder-grade" component. If you're upgrading or building for yourself, you'll likely pay a few extra bucks for an 850 Evo or similar unit. It's funny you mention that because I would prefer a Sandisk or Crucial/Micron drive over a Samsung anyday. 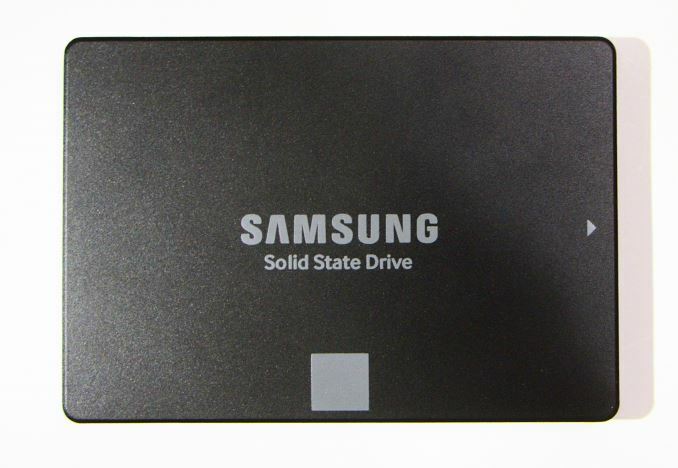 Have you ever tried warranting a Samsung drive? They are hell to deal with. And yes, I still have a sour metallic taste after the 840 Evo debacle that essentially was never fixed.
" after the 840 Evo debacle that essentially was never fixed."